There is no finer health supplement on the market today than TruAge Max. Harnessing the power of over 30 different iridoids from five sources (including Tahitian Noni, the original superfruit). TruAge Max protects the cells from damage caused by advanced glycation end-products. 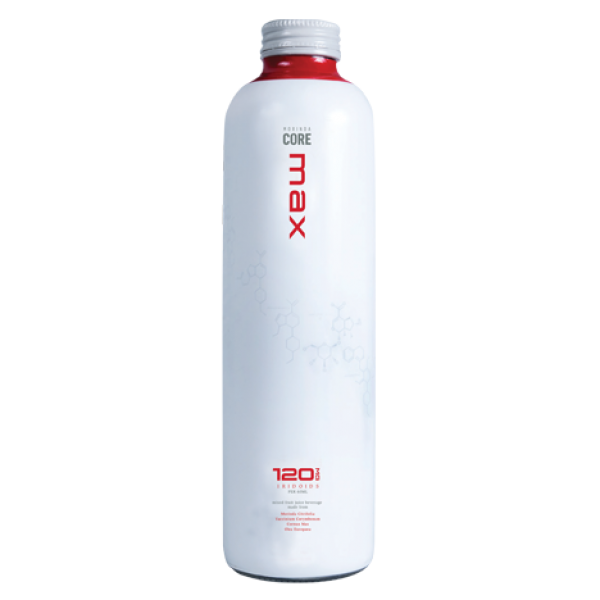 Additionally, daily consumption of Max will promote healthy blood vessel formation, maintain healthy circulatory function, and much more. Morinda citrifolia - noni - fruit concentrate from French Polynesia, European Cornelian cherry puree, Japanese Cornelian cherry reconstituted juice, blueberry juice concentrate, and olive leaf extract.